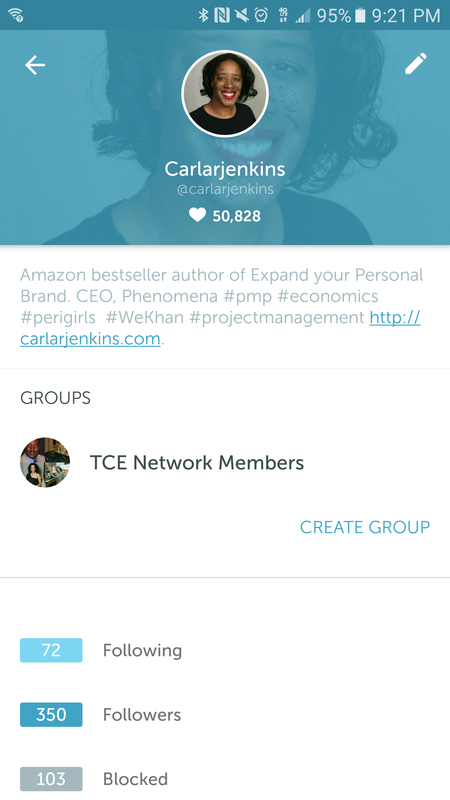 I have achieved an important milestone: earning the 50,000 Periscope hearts! I have also surpassed my 2016 annual goal so I am moving it to 75,000 by New Year’s Eve! I keep high-quality content because content is king! There are numerous livestreaming platforms (Periscope, Instagram Live, Facebook Live, YouTube Live and GoLive), having compelling content is indispensable towards getting all of the hearts.